Category Archives for "Throw it out thursday"
In our Tidy Tutor World we already de-junk. We realize that our number one obstacle is too much stuff and we have a plan to get rid of things systematically, to live life without clutter and this plan works really great for us. 2	CD and DVD storage: Get more space at home. 1	Is the clutter costing you happy? 2	Get more space at home, How can I get organized? 1	TIOT – True Confessions With a Twist! 0	The Power of 15! 0	Throw it Out Thursday – Motivation to do it! 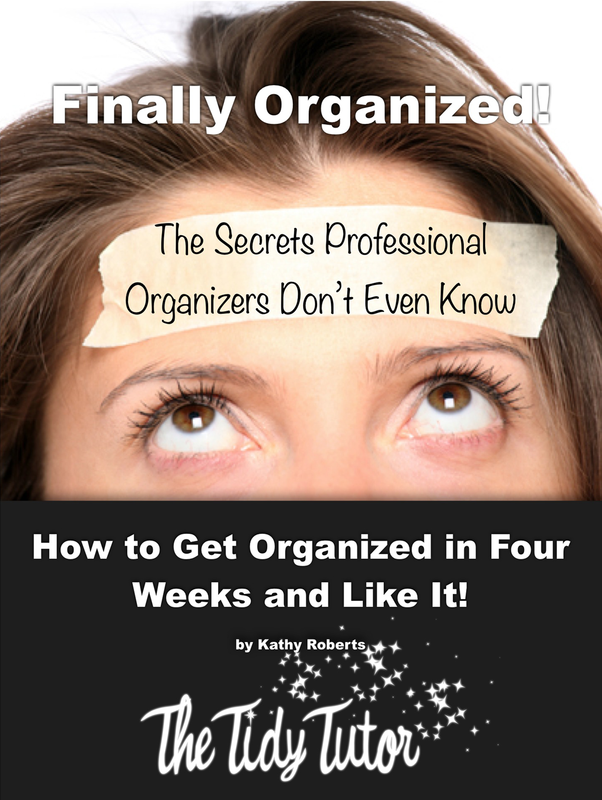 2	How do I get Organized – What does Suze Orman say? 1	TIOT – What Does Hollywood Freaking Know?